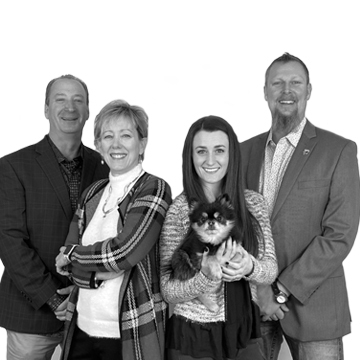 TeamSecundy was started in 2003 by Brad and Amy Secundy to provide the Pikes Peak area with a true Real Estate consultancy experience. As Real Estate consultants, it is our role to communicate and work with our clients to truly understand their needs whether that is Buying or Selling. On the Buying side, once client’s dreams, desires, budget and location are established, we then go out and find the “right” house for them at the lowest price possible. When our clients want to sell Real Estate, we are here to provide accurate Comparative Market Analyses (CMAs), assessments of improvements and/or repairs to maximize sales value, provide professional photography, video and virtual tours for all listings and provide superior marketing to maximize the exposure of the listing. This consultancy approach is not just a commitment to our client’s current transaction but as their trusted Real Estate partner for life! The confidence and trust our clients feel working with us is shown by the amount of repeat and business we do each year. TeamSecundy grew in 2017 with the addition of Tempe Krieger. 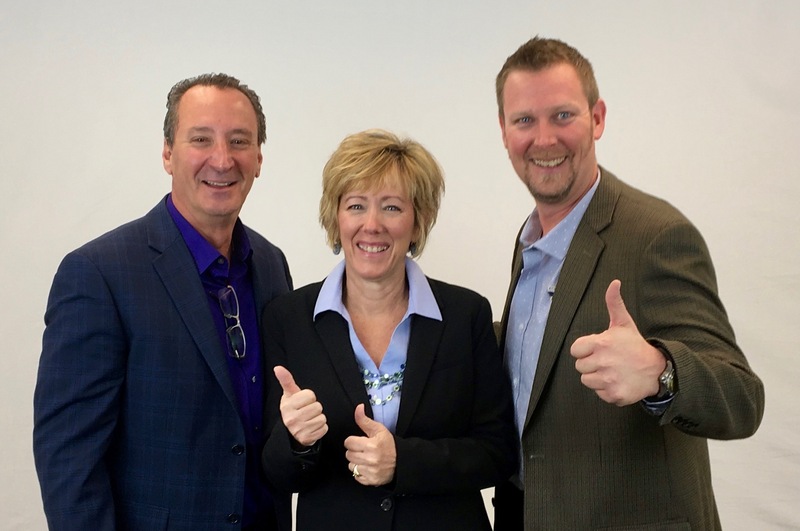 Tempe brings the same passion for a consultancy based sales experience and client centered approach. This addition has allowed TeamSecundy’s client base to grow and provides our clients with an additional resource. Our team is a partnership which allows our clients to get three individuals working for them rather than just one. We are here to understand and meet your Real Estate needs, no matter what they may be. Drop us a call, email or text and see how we can help you!